The Palmnest Farm provides a welcome escape from the urban world. Here the serene beauty and laid back luxury farmstay converges to define an enticing pleasure that beckon you back time after time. The Palmnest Farm is situated within the bustling and vibrant environment of Gaganbawda, 45 km from kolhapur. It is remarkable to discover the farming land surrounded by lush greenery with sugarcane, seasonal crops and rice paddies alongside 1800 metres of Kumbhi river admist the western ghats of Sahayadri which is a beautiful calming and settling in the Palmnest Farm . 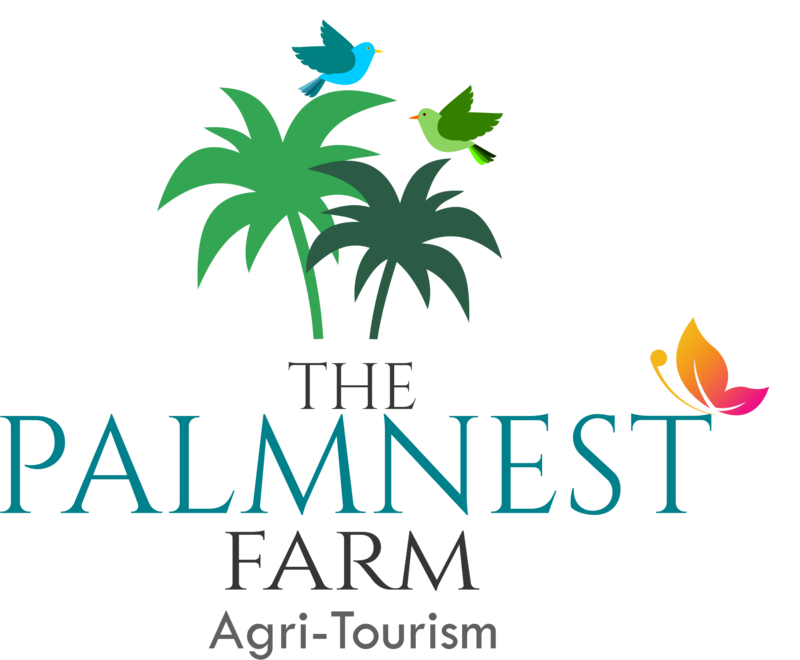 Whether you want to spend some quality time with family, arrange a casual get together with friends, organise a team building or motivational meeting, experience a quiet honeymoon or simply unwind… The Palmnest Farm is the perfect destination for all your requirements. But you have to visit us to believe us. Your friendly hosts at Palmnest Farm will do everything to ensure that your holiday is not only delightful, but also very special and memorable . Copyright © 2018 PalmNest . All Rights Reserved.